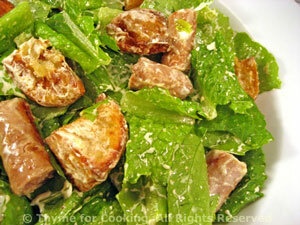 Dinner tonight: Potato, Sausage and Chevre Salad. This uses the rest of the goat cheese from Friday. It also happens to be our favorite summer salad.